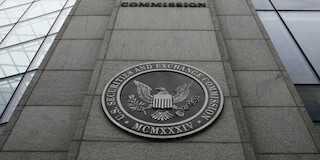 The US Securities & Exchange Commission (SEC) has given a social media greenlight to startups seeking to raise money and this week updated rules allowing for use of Twitter and other social media tools to solicit investors. The Division of Corporate Finance announced that tweets of 140 characters or less are a proper way for a startup to gauge potential investor interest in a stock or debt offering. The posting must include a link to a disclaimer that says the firm isn’t yet selling securities. If you are interesting in equity opportunities with start-ups, click here. Brokerdealer.com is the leading database for broker-dealers that want to help you. Bloomberg noted that the SEC has been warming up to social media since April 2013, when it approved the use of posts on Facebook and Twitter to communicate corporate announcements such as earnings. Its latest endorsement of social media applies only to companies looking to raise up to $50 million a year. This post is from raisemoney.com. BrokerDealer.com profiles what could be called a “Muni Day Massacre” as the SEC just announced settlement with 36 municipal bond underwriting firms – for a total of $9.3 million– for offerings which they disclosed under the MCDC had compliance violations. The SEC sweep scooped up several MWBE-certified firms, including Siebert Brandford Shank & Co., LLC, which was fined $240,000 and Chicago-based Loop Capital Markets, LLC was fined $60,000. 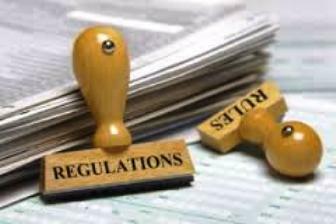 June 18 2015–The Securities and Exchange Commission today announced enforcement actions against 36 municipal underwriting firms for violations in municipal bond offerings. 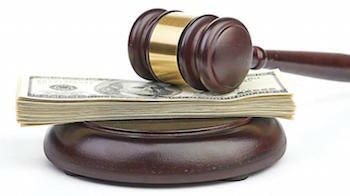 The cases are the first brought against underwriters under the Municipalities Continuing Disclosure Cooperation (MCDC) Initiative, a voluntary self-reporting program targeting material misstatements and omissions in municipal bond offering documents. 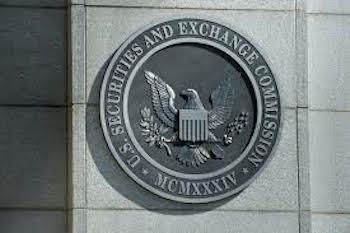 As still remains customary within the wacky regulatory scheme in which the SEC deals with broker-dealers, the 36 firms did not admit or deny the findings, but agreed to cease and desist from such violations in the future. Under the terms of the MCDC initiative, they will pay civil penalties based on the number and size of the fraudulent offerings identified, up to a cap based on the size of the firm. The maximum penalty imposed is $500,000. In addition, each firm agreed to retain an independent consultant to review its policies and procedures on due diligence for municipal securities underwriting. Tagged brokerdealer.com, enforcement actions, Enforcement Division’s Municipal Securities and Public Pensions Unit, LeeAnn Ghazil Gaunt, LLC, Loop Capital Markets, municipal bond offerings, municipal bond underwriting firms, municipal bonds, Municipalities Continuing Disclosure, Municipalities Continuing Disclosure Cooperation (MCDC) Initiative, offering documents, sec, SEC Chair Mary Jo White, securities and exchange commission, Siebert Brandford Shank & Co., • Loop Capital Markets, • Siebert Brandford Shank & Co.